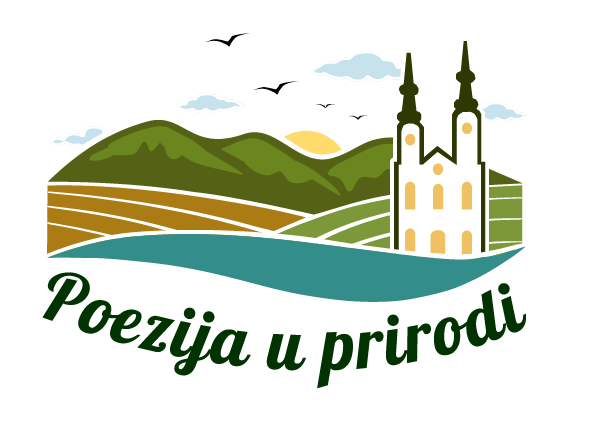 At the web portal you can read about natural, cultural and historical characteristics of Fruska Gora Danube Region, situated close to Belgrade and Novi Sad, perfect to get away from the stress and city noise. Very easy you can get information about accommodation, gastronomic offer and various activities which this region has to offer. Thus prepared, embark on an exciting adventure, visiting and enjoying Fruska Gora and Danube.